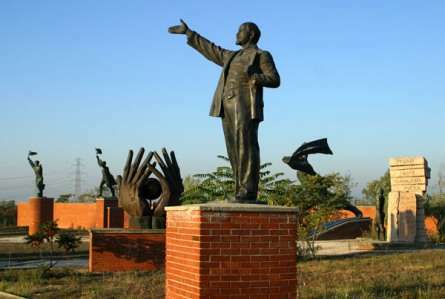 Almost all of Hungary’s Communist-era statues, which had once dominated the country’s public squares, are now displayed at this bizarre, but endlessly fascinating, open-air museum on the outskirts of Budapest. A visit to Statue Park takes you back in time to an age when the Communists ruled half of Europe and artists had to conform to the whims of a committee. The result was some of the most striking sculpture of the 20th century, preserved in a bizarre theme park. 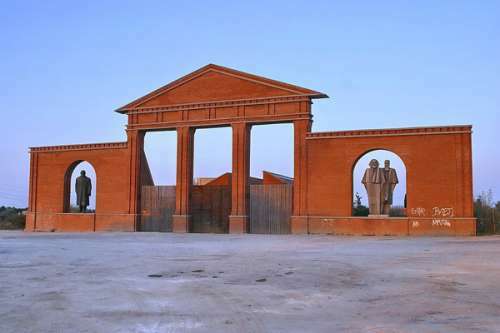 While most of the Soviet bloc destroyed its socialist statuary after the fall of the Communist regime, the Hungarians decided to preserve these works of art, which had stood in the country’s public squares until 1989.